Poison 3 The answer arising out of question "How to get the exquisite sound from small boxes” is naturally Poison 3 speakers. Based on the idea that young audiophiles do not always have the space to set up a large system caused by modern way of life, Auris Audio’s RnD has invested a lot of time and great effort in order to make low volume speaker into the audiophile product. Guided by the experience and mentorship of his father, young reinforcement to Auris team, acoustical engineer Uros Trosic gave his signature to the Poison 3 speakers. As the nature is involved in all aspects of life, we believe that for the production of high quality sound, use of natural materials is crucial. So, beside genuine leather and walnut wood that have become a trademark of our brand, the material used for damping of vibration in all speakers handcrafted by Auris Audio is natural wool. 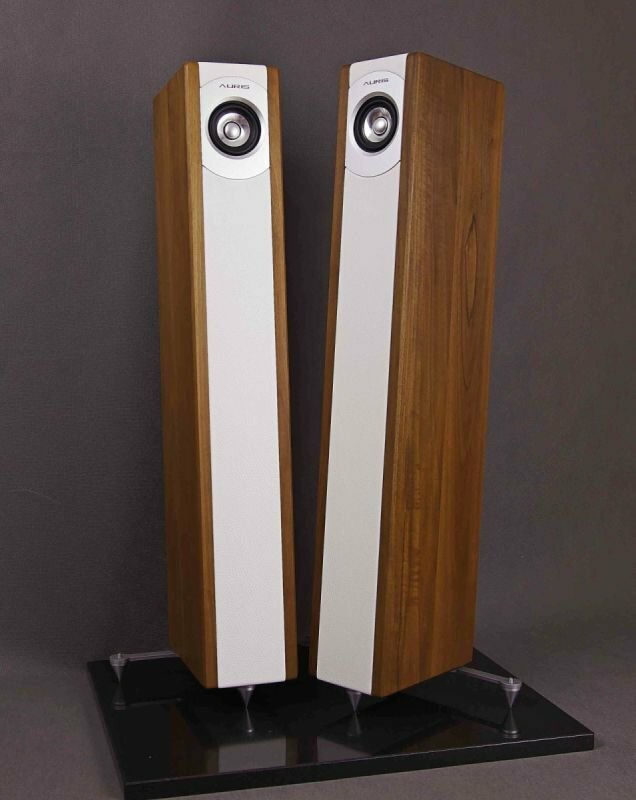 We look at the speakers as the instruments and we are claiming that impressive sound image and a wide frequency response will surprise even the most demanding audiophiles. Poison 3 by Uros Trosic lead us to a new dimension of aesthetic and acoustic experience, fulfill all the requirements of the young audiophile generation.